We discuss loyalty on this blog a lot – mostly in regards to customers, members and employees. After all, Access Development is the largest private discount network for organizations in the nation. 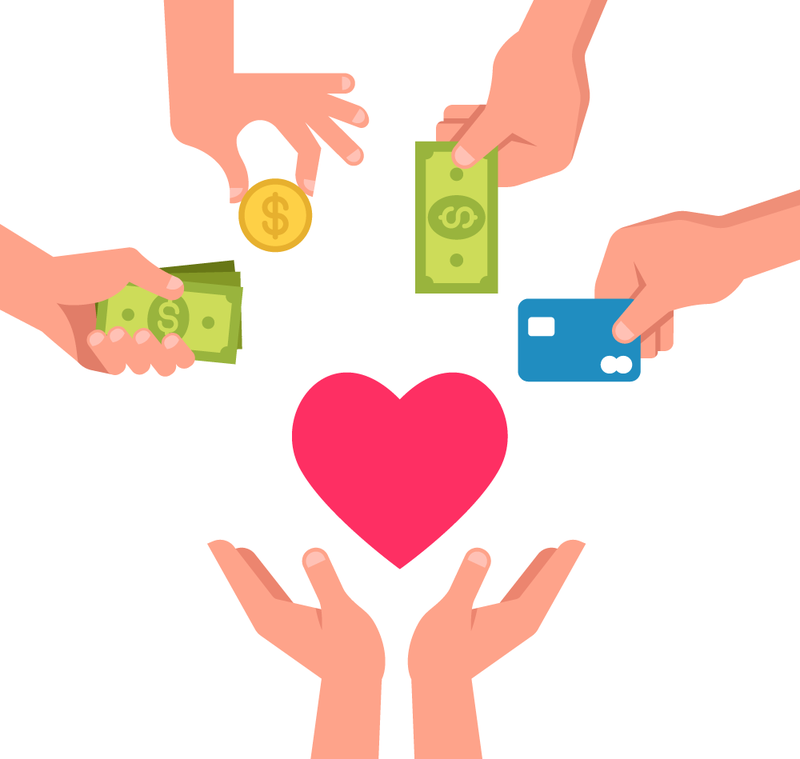 Access Fundraising, a division of Access Development, draws on 20+ years of loyalty and discount program experience to pair this program with a new audience in need of loyalty: fundraising companies, charities and more. Access’ presence in the fundraising industry started as a partnership with Varsity Gold, a company that once dominated the youth sports fundraising space. After Varsity Gold suffered financial difficulties, Access branched out on its own into the fundraising world by founding a new sister company: Triquest. During those years, TriQuest built a set of discount fundraising products to suit the needs of youth sports groups and other youth groups across the nation. Meanwhile, Access Development was seeing a positive reaction to their white label network among resellers and charities. As a result, Access Development announced last year the creation of its new division which brought all fundraising efforts under one umbrella. Access Fundraising believes the closer association with its founding company will allow it to continually create new and better ways to simplify fundraising. People love discounts. In fact, 97% of consumers look for deals when they shop and 92% said they are always looking for the best deal. Access’ white-label discount network is a solid base on which many fundraisers can be built. Every company benefits from repeat business, and fundraising companies are no exception. Many groups who participate in fundraising do so annually, often repeating only the most successful campaigns. Any organization that conducts its own fundraising knows the value of retaining donors. Last year, non-profits enjoyed a repeat donor retention rate of over 60%, while retention of first time donors was closer to 25%. Youth involved in organized activities and sports are expected to fundraise annually, often to the same family members and neighbors, year after year. A product that encourages loyalty can help ensure future solicitations are easier, as contributors actually look forward to renewing their membership. Access Fundraising has produced a line of ready-made products designed to make raising money easy, and easily repeatable. Though designed with youth groups in mind, they are also successfully used by many organizations and resellers in fundraising. To learn more about these ready-made products, check back next week for a follow-up article on the Access Loyalty Blog. We’ll go into even greater detail about how they work, and what types of groups they can benefit. While discount fundraisers are prevalent, they are not created equal. Many limit the number of discounts to 15-20 that can fit on the back of a card. Others come in the form of big books full of 1-time-use coupons, and require a lot of storage to distribute. Access discounts from participating merchants (over 300,000 of them, the largest network in the nation) are both nationwide and local. How can they be both? Nationwide means the network spans the entire U.S, touching every single metropolitan and micropolitan market. Add to that a large selection of online deals and it reaches 99.6% of the entire U.S. population. This is important because it allows groups to solicit beyond their own neighborhood. Local means in-store savings at both big chains and mom-and-pop favorites in nearly every county, including rural counties. And that’s important because over 80% of consumer spending takes place in-store within 20 miles of home. These are the deals contributors are far more likely to use. For Bentley and his team, that means more than just providing the best quality product they can. It means providing support every step of the way. Drawing on years of combined knowledge encompassing both the loyalty field and the fundraising world, Access Fundraising is ready to get groups needing money off on the right foot. Learn more about the discounts offered here or speak with a representative at 888-878-6178.